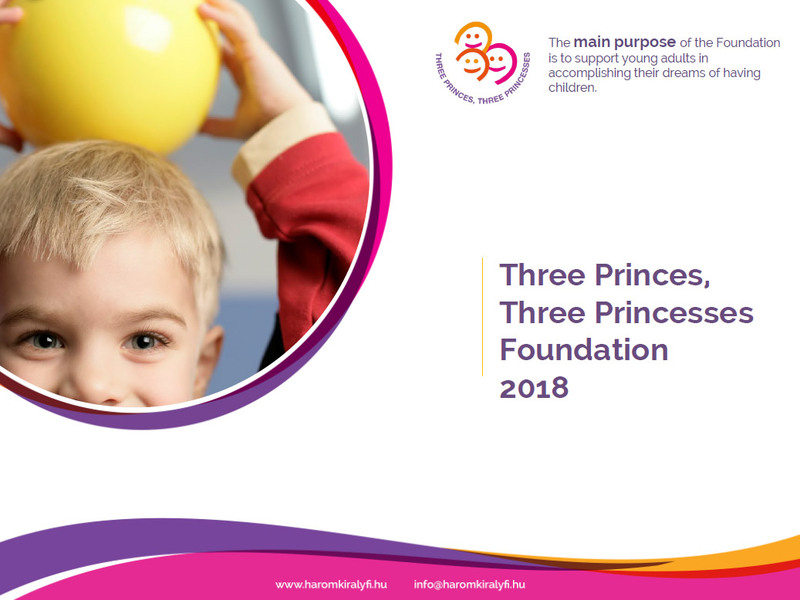 The Three Princes, Three Princesses Foundation is a widely admitted family organisation in Hungary, which was established by professor Maria Kopp in 2009. The name is a reference to fairy tales, where the heroes are often third-born princes or princesses. 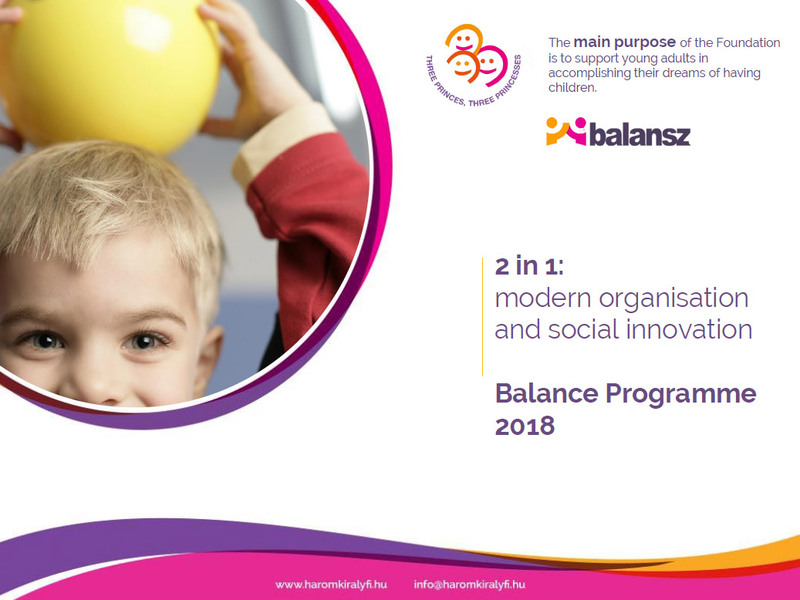 The aim of the Foundation is to support young adults in accomplishing their dreams of having children. 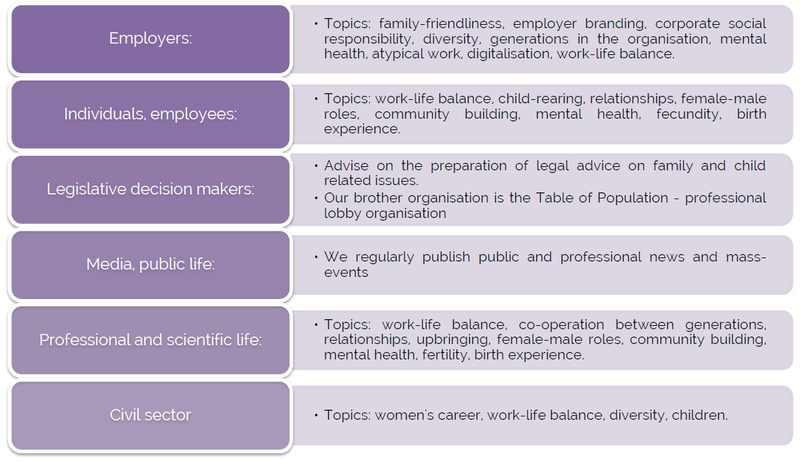 The organisation pays special attention to changing attitudes, to community building, to professional and scientific activities and to supporting decision makers.